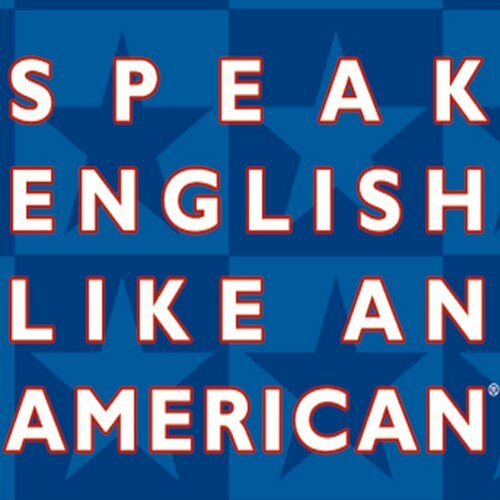 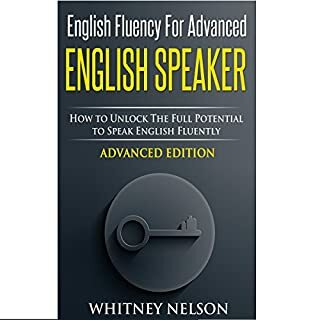 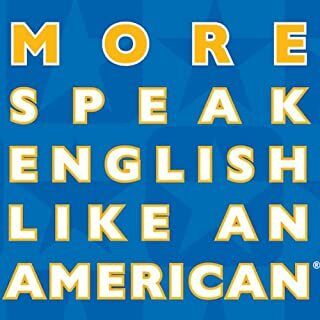 Discover why thousands of students from around the world are turning to Speak English Like an American to improve their everyday English skills. 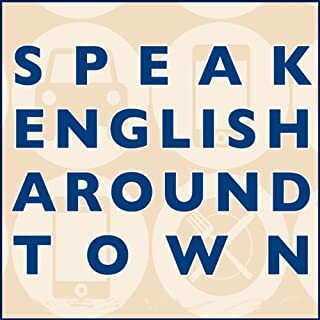 This is a fun and effective way to improve your English! 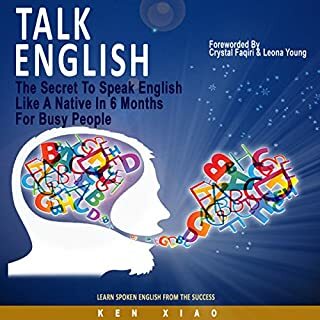 I bought this book hoping to learn more about idioms and expressions. 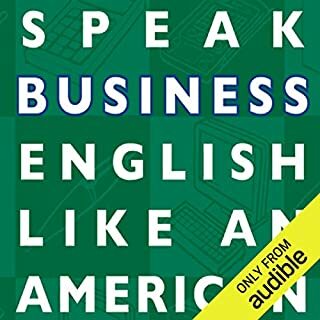 It just contains a short story with dialogues, after you listen to it, you probably forgot most of them. 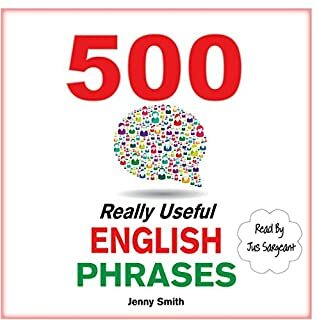 Lots of idioms with good and funny stories, but excludeing explanation and sample sentences section and practice section, which are in the paper edition.